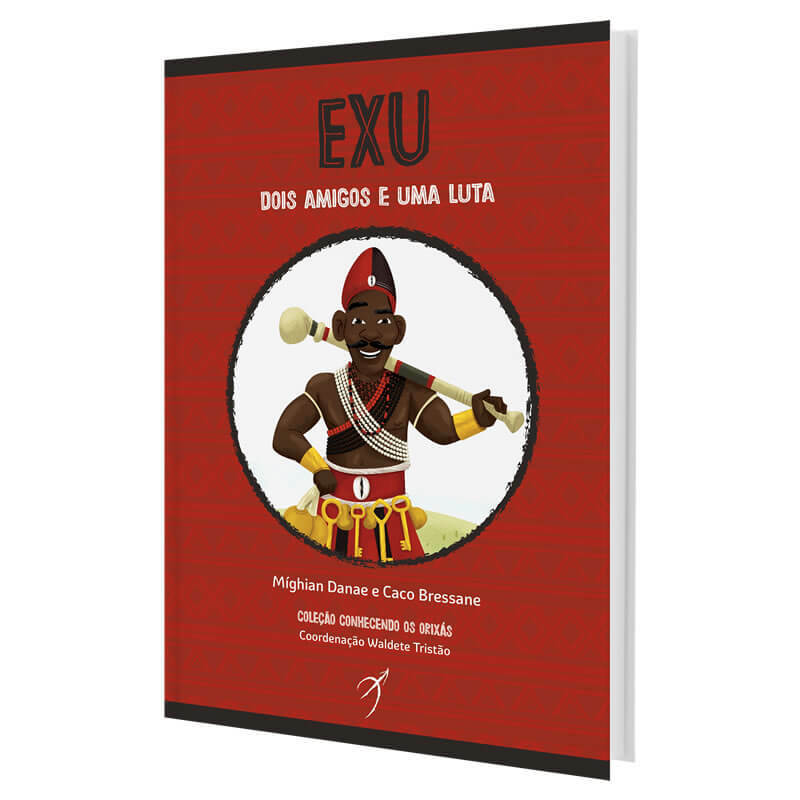 In 2nd volume of "The Orishas Book for Children" collection, Eshu teaches children the importance of praising the Orishas in the first place, making two friends to have a great adventure in defying the laws of the gods! In "Knowing the Orishas", volume 1 of the collection "The Orishas Book for Children", the children were able to know who they are and what the main characteristics of the Orishas worshiped in Brazil. 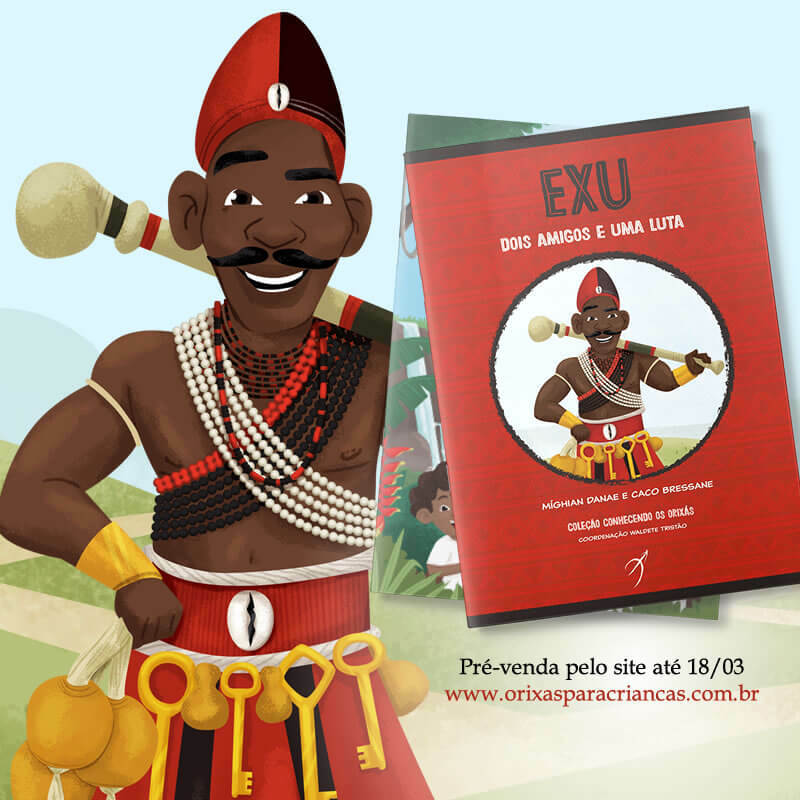 In this second volume, "Eshu, two friends and a fight", they will meet one of the most famous legends of Eshu, the Orisha of communication and movement! In "Eshu, two friends and a fight", the Guardian of the Crossroads teaches the importance of praising him first, making two inseparable friends live a great adventure by defying the laws of the gods, and yet shows that the truth... oh, the truth... It is one, even when there are two sides! Composed of 18 books written in simple language and fully illustrated, each volume will highlight one Orisha and its traditional stories, especially adapted for children of literacy age, teaching fundamental values ​​about friendship, respect for differences, love, family, generosity, identity, self esteem and more!